Our advanced reporting module covers a wide variety of business-enhancing drill-down reports that will allow you to precisely manage and administer auctions, achieving the best control & ROI possible. 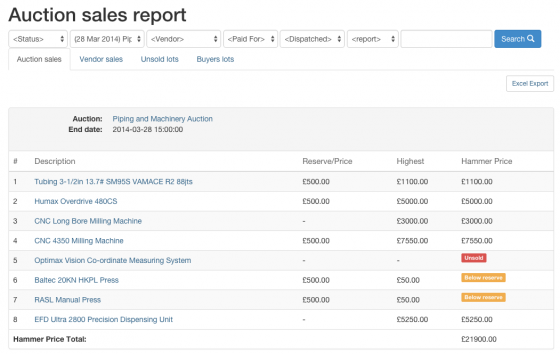 Auction sales reports provide the valuable breakdowns required so that you can monitor every detail of the end-to-end sales process, while system usage reports allow clear visibility of in-depth site and auction statistics, as well as offering key marketing feedback data. All sold lots, with their final hammer price, and who the winning bidder was. The highest bids achieved per lot, and which made reserve. Which lots remained unsold or didn’t achieve their reserve by auction-end. Auction total sales at hammer price. Provides live information during an auction to allow pro-active management. All sold & un-sold and reserves-met, as in the main Auction Sales report. Individual totals by vendor for a clear financial view at auction-end. Itemisation of individual lots won. Total purchase amounts, broken down by hammer price & postage cost. Itemised list of unsold lots. Details of highest bid achieved versus reserve prices. Gain a better appreciation of responsiveness to your marketing efforts. Allows you to understand which lots are more sought after. 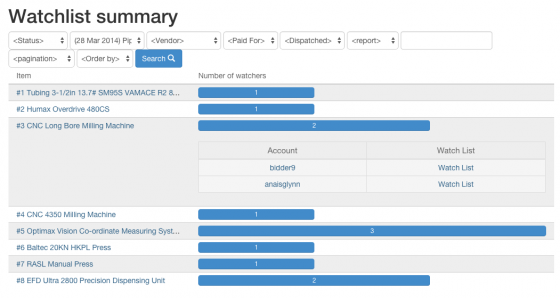 Shows which users are watching particular lots; useful for profiling and sales direction. Provides insight into marketing response achieved – such as email campaigns. 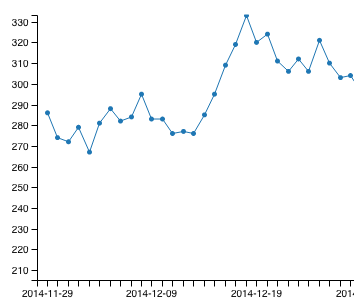 Gauge popularity of upcoming auctions. How many people are registering for your auctions on a daily basis. Enables comparison with current auctions and trend analysis. A further indicator of marketing penetration. How many bids are your auctions achieving each day. Gauge if bid volume is in response to lot volume. Which marketing efforts are affecting bidding volumes. For a relaxed discussion on how our full-service software can satisfy your requirements, why not contact us today? We’re real people who understand the online auction industry; we’ll listen and respond to your particular needs, helping you arrive at the most effective platform from which your business can excel.